This episode was pre-taped at the Veterans Memorial Auditorium in Des Moines, Iowa and featured matches & storyline segments on the road to the ‘WWF Royal Rumble 1988’ event. During a recent appearance on Lilian Garcia’s Chasing Glory podcast, former NXT Champion Aleister Black talked about fans comparing him to The Undertaker. “I understand why people would think that because there’s a certain element of me that has maybe a dark side but there’s only one Undertaker and I could never, never fill that void. There’s only one Aleister Black and I’m the first one. There’s no one, never going to be a second one. The legacy that The Undertaker has made is — I don’t even know how to put it into words. Like he changed the landscape. 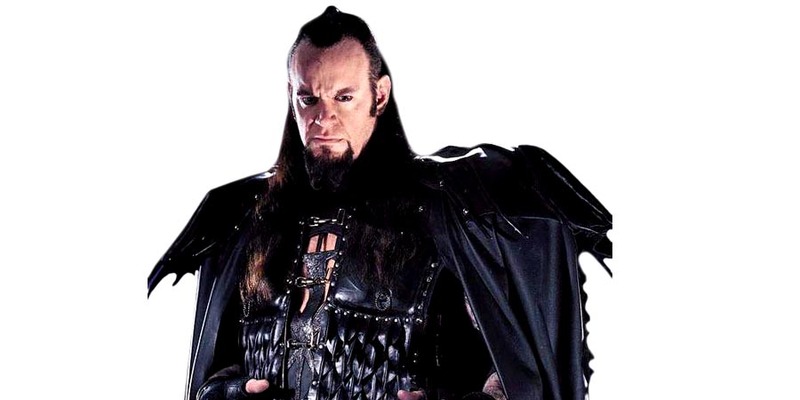 Is Undertaker indirectly responsible for Aleister Black? Sure, because he’s opened the door for darker characters. He was the first one to really take it to that level and allowed an audience to see something that wasn’t so clean and cut. I would not say that I am the modern-day version of at one point day and time in WWE of The Undertaker, I am not. I also would not feel comfortable saying that. Darkness is darkness by definition but darkness can be interpreted in many ways.